As part of Airbus Defence & Space vision of developing a corporate Lean ideology, the organisation has implemented the Lean Business Improvement methodology. It aims to support the corporate projects during the life cycle under a Kaizen or continuous improvement vision. The commitment of the company to this framework has helped them to enhance control and execution, therefore enabling its continuous improvement. Airbus Group creates cutting-edge technology and is a global pioneer in aeronautics, space and defence-related services. Combining a European past with global outreach, the diversity of the company’s talent and technology drives innovation, integration and internationalization. Airbus Defence & Space was created in June 2014 as a result of the integration of Airbus Military, Cassidian and Astrium, all of which were previously part of the EADS group. This division has a presence in 18 European countries and in more than 30 countries worldwide. It is organized into four business lines, including Space Systems, Communications, Intelligence and Security, and Electronics and Military Aircraft. At Airbus Defence & Space, all the improvement projects are managed using the LBIP (Lean Business Improvement Projects). This framework combines three dimensions: Process Improvement, Change Management and Project Management. In the LBIP, the projects’ life cycle is represented through a group of sequential steps (from creation to completion) and a group of milestones gates between phases to mark and control the execution of the project. In both, the steps and gates are inscribed into one of the DMAIC stages (Define, Measure, Analyse, Improve, Control). A further explanation for each stage is presented below. Define: Airbus DS focuses on understanding potential project’s benefits, objectives, scope, and business impact establishing the benefits model. Measure: the company measures the current situation or “As-Is” state, to outline a performance baseline. Also, the groups that the project will impact are defined and if required, a dialogue with them is started. A Project Management Plan is also created specifying how the project will be managed. Analyse: the performance baseline and the target performance are contrasted to identify the gap. Then, the problems that restrain the company to achieving its goals are identified. For each one of them, a root cause analysis is conducted to effectively understand what needs to be addressed to serve better the clients. During this stage, the “Voice of the Customer/Business/Process” data is also analysed to capture the customers’ requirements, expectations and preferences. Improve: Based on the previous evaluation of the “As-Is” scenario, the company defines “improvement levers” and creates the future ideal process state, or “To-Be” scenario”. Following, Airbus DS sets the plan to achieve that state and execute it. Control: Finally, the company evaluates and verify if the objectives were met. Also, they hand over the ongoing monitoring and post-implementation benefits confirmation to operational teams. To conclude, it can be observed Airbus Space and Defence has beneficiated from implementing the Lean Business Improvement practice. The approach supports all the levels in the Project Life Cycle and hence allows for enhancing the control and execution and supporting the business growth. 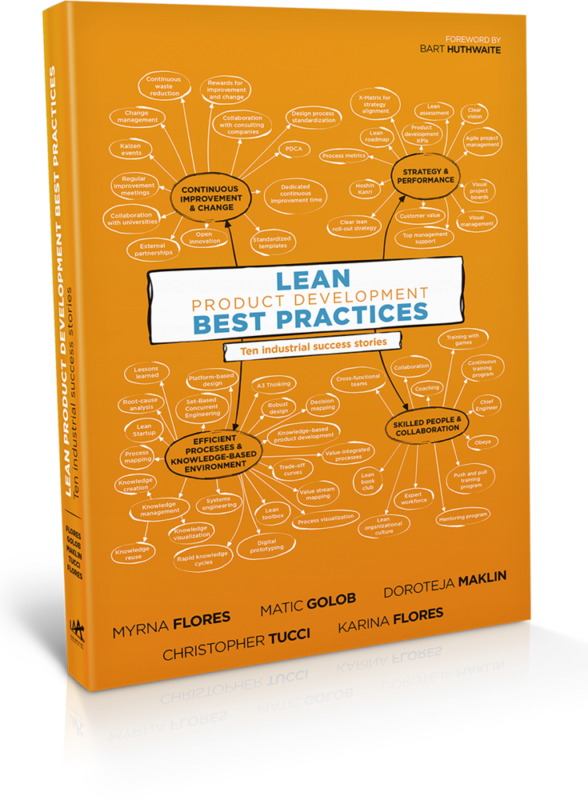 Airbus Defence & Space’s Best Practices are presented and described on more than 30 pages in the Lean Product Development Best Practices book. Airbus Defence & Space’s chapter is only one out of the 10 chapters presenting the real-world application of Lean product development in multinational companies. Airbus Defence & Space’s Lean Product Development case is available digitally free of charge to our members. 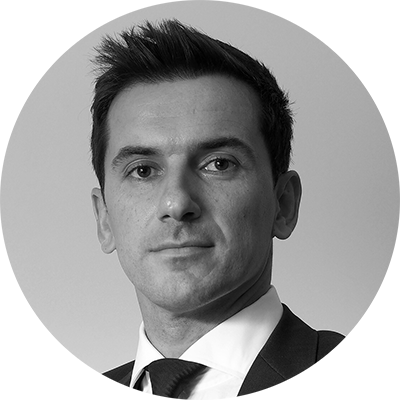 David Muñoz is currently a Lean Expert at Airbus Defence & Space. After 6 years working in Lean Manufacturing and Lean Engineering at Airbus Commercial, David started a new journey deploying Lean at Airbus DS. In the last 4 years, he has focused on Lean Management and strategy in Programs, Engineering, Procurement, Quality and Manufacturing. In his current role, he is leading the missions in the task force in Military Aircraft to provide solutions to the main problems identified across the Business Lines. On the other side acting as responsible for aligning Lean strategy for Airbus DS subsidiaries as well as the leader of benchmarking on Lean with other companies. David Muñoz holds an M. Eng. in Industrial Engineering and is also currently Associate Professor of Lean Fundamentals as well as a tutor of PhD at UAM University. Silvia Pascual is currently a Lean Expert at Airbus Defence & Space. After 5 years working as an Aeronautical System Engineer, Silvia started in 2012 working in Lean Engineering and currently, she is supporting continuous and business transformation in areas as Quality, Manufacturing, Programs and Procurement. She is responsible for identifying improvement opportunities and takes the accountability of specific End to End Missions within Military Aircraft. As part of her role, she offers specific solutions based on lean methods, tools and practices. 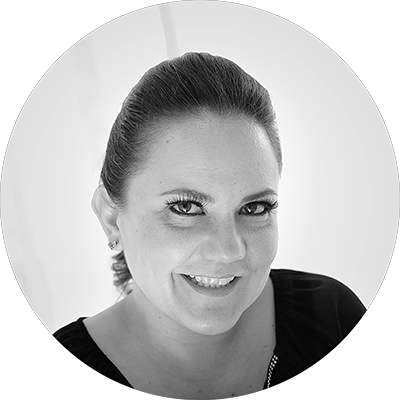 In addition, Silvia is responsible for the deployment of Hoshin Kanri to establish the Strategic objectives and Projects of the organization. Also, she supports transversal activities as processes harmonization and knowledge sharing. 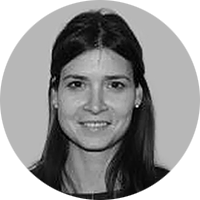 Silvia Pascual holds a Degree in Aeronautical Engineering, a M. Eng. in Industrial Engineering and a Master in Systems Engineering. 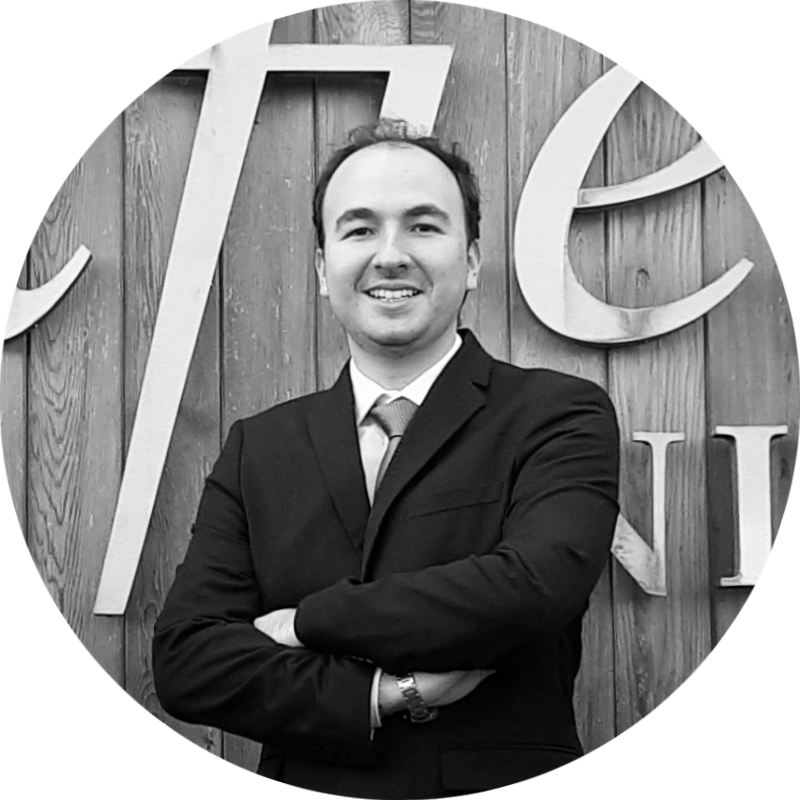 Javier Ricardo Amaya Silva is a project leader at Lean Analytics Association. He graduated with honours from Universidad Industrial de Santander with a degree in Mechanical Engineering and thanks to a merit- based scholarship, he obtained his masters’ degree in Engineering and Management of Manufacturing Systems from Cranfield University. There, he researched how Lean and Industry 4.0 technologies can transform the logistics operations. Before, Javier was a 2-year consultant and developed projects for multiple Colombian manufacturing companies, developing Hazardous Energy Control programs and Electro-mechanical risks assessment. Also, Javier has a vivid entrepreneurial spirit and since 2013, he is the director of a start-up in the interception of the agricultural and technology sector.